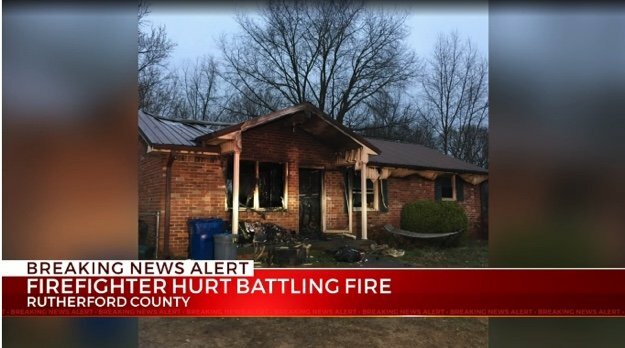 A firefighter was injured battling a structure fire Monday morning in Rutherford County. According to Rutherford County Fire Rescue, crews from several agencies responded around 4:30 a.m. to Keystone Drive where a previous fire had been reported Sunday. The fire was extinguished but officials said one firefighter was transported to a hospital for non life-threatening injuries.